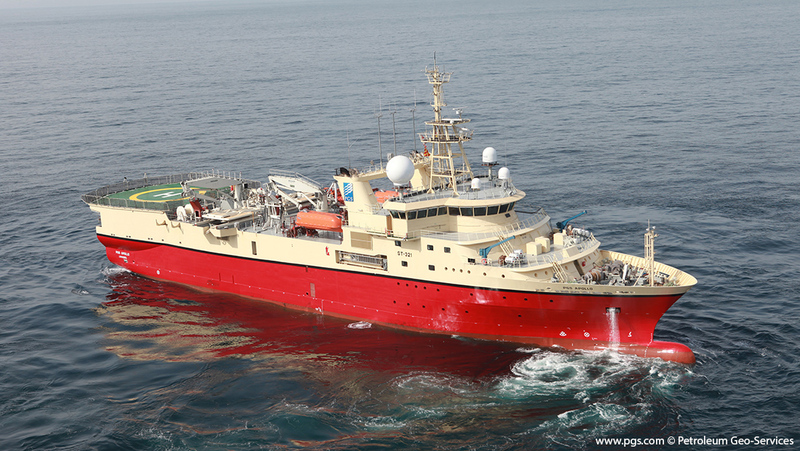 Petroleum Geo-Services (PGS) help oil companies to find oil and gas reserves offshore worldwide using seismic ships. PGS monitor the performance of their servers throughout the World. 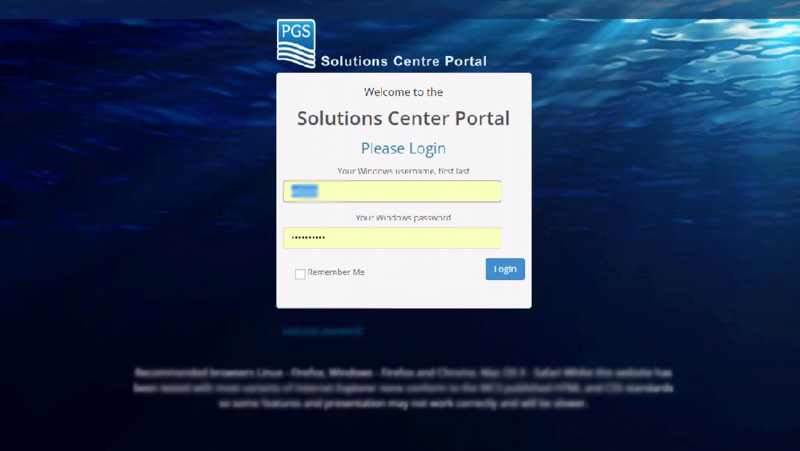 PGS needed a lightweight portal to deliver this business critical information over limited bandwidth to ships and offshore installations. 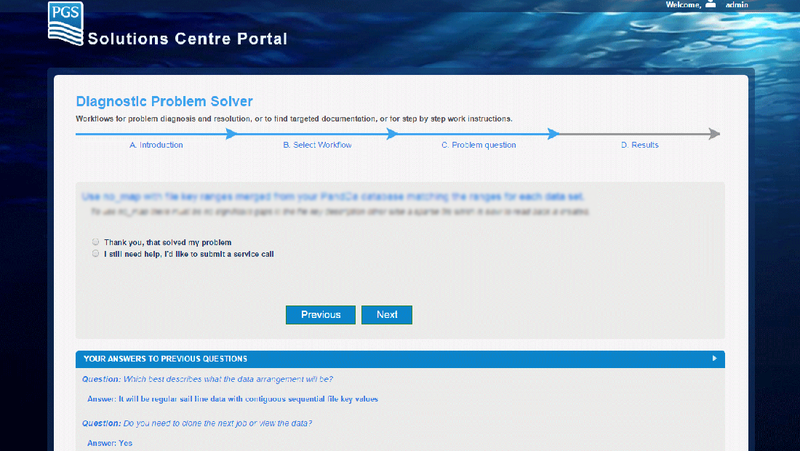 Solutions developed a fast interface to pull information from multiple SharePoint, HP and bespoke management systems.